The well-known golf equipment maker TaylorMade just revealed its super-customized van, which is designed to support its staff/players during PGA Tour events. This is nothing new actually, as many companies have trucks (even 18 wheelers) transformed into work-areas during PGA events where clubs and various golf equipment is stored or even built on the spot/serviced or whatever, not to mention that a massive 18 wheeler can be used as an impromptu site for conducting staff meetings and what not. Enter TaylorMade’s 2-Level PGA Tour van, which is going to see action after the golf-equipment giant decided to retire its current van after travelling hundreds of thousands of miles on the roads of the United States. 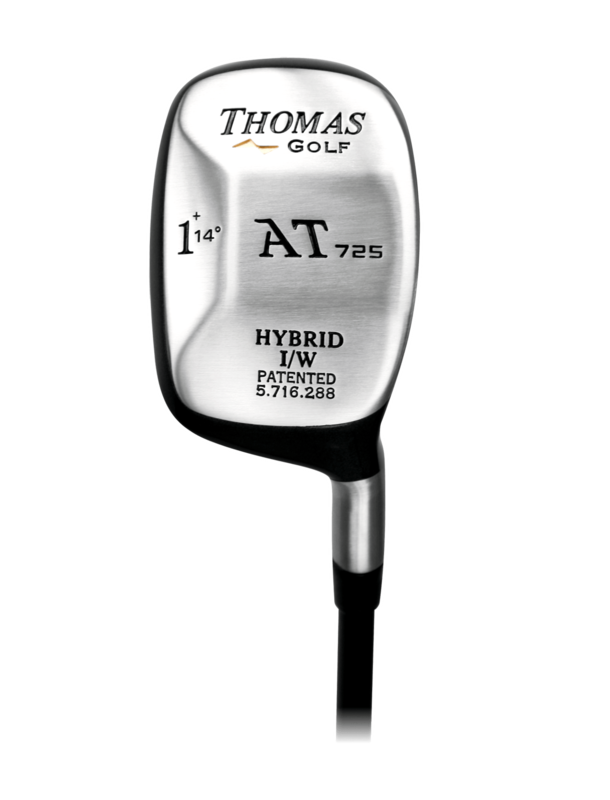 Its replacement is going to be a high-end, state of the art forty two foot rig, that will definitely turn some heads and it will make TaylorMade staff very happy, to say the least. The van will weigh 44,000 pounds and it will be able to carry in style and comfort 700 heads, 1500 shafts, 1200 golf balls and 1000 grips, i.e. all the equipment required for a global golf-war. Just like other massive rigs, the new PGA Tour van courtesy of TaylorMade has huge sliding doors on the side, which once opened transform it into a vast working area of sorts; also the top can be slid upward, in order to create a 2nd floor, which can be used for relaxing or business meetings or whatever is required. You know that saying, one picture is worth 1000 words, right? Well, here’s a video provided by TaylorMade, depicting their state of the art van. Enjoy responsibly. On top of all the parts and clubs and sliding door and floors, this cool van also boasts 4K/UHD HDR TV sets and no less than twelve lockers for staff players like Dustin Johnson, Jason Day, Tiger Woods, Rory McIlroy and Jon Rahm.